As 2014 comes to a close, I’d like to take this opportunity to thank all of you who read these pages, and in a particular way those among you who take the time to offer your own thoughts and ideas in the comment section (from which I have benefited greatly). 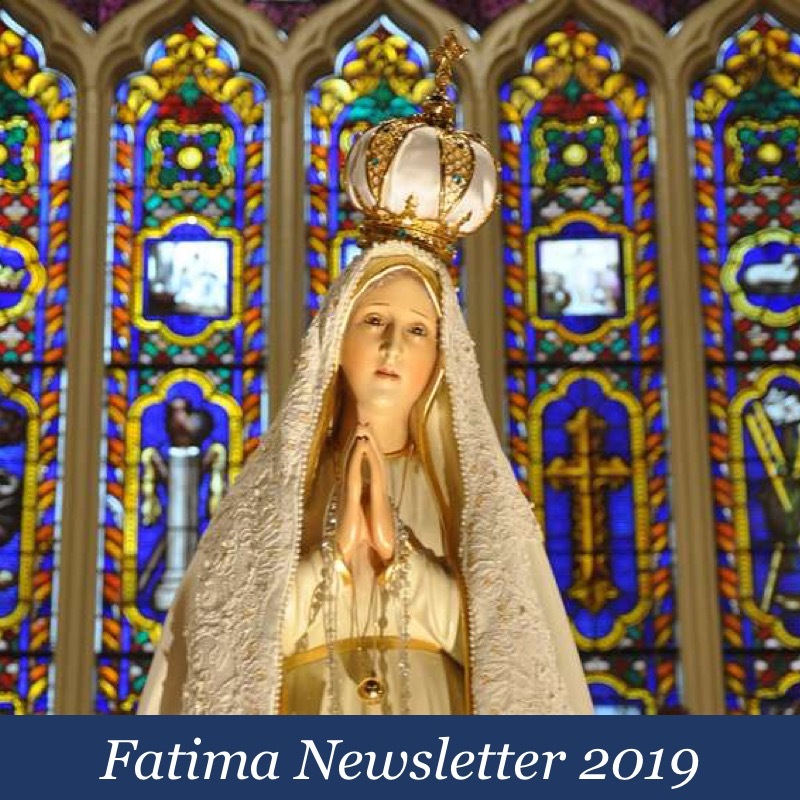 While I had hoped that the message board portion of the site would have gotten more use this year, I’m happy to say that this blog does seem to provide a useful place for tradition-minded Catholics to congregate and speak their minds without fear of censure. 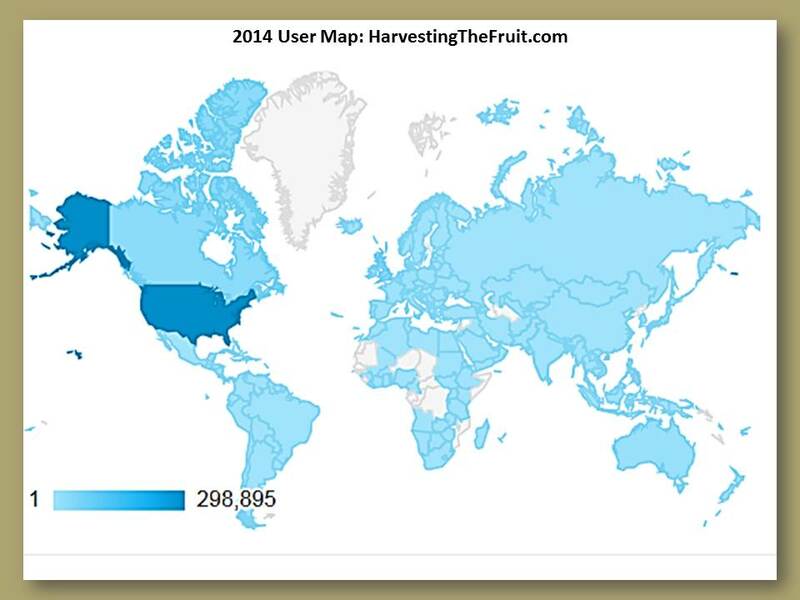 In 2013 the blog generated roughly 264,000 page views by some 44,000 users from 147 countries. There is no doubt whatsoever that people visit this blog, not just to find out what I have to say, but also to avail themselves of the knowledge, insight and encouragement offered here every day by those who comment. Reflecting on the reach of this blog should serve as a reminder to all of us of just how great a privilege it is to be able to make our voices heard in this way. For my part, I know there’s much room for improvement in the way I use this space, and I’m looking forward to doing so in the year to come. With all of that said, I’d like to invite you to tell me how you think the blog can be better in 2015; e.g., what you’d like to see more often or less often, some new initiatives you’d like to see undertaken, etc. Thanks again to all. Please be assured of my prayers for a most Blessed New Year for you and yours! Louie: a big thank you for all your hard work and serious commentaries so necessary in this time of diabolical disorientation. One thing that strikes me that I would like to see a good blog have is to use the resources of those who are commenting from around the world to report on the subtle and sometimes not-so-subtle changes the hierarchy keeps throwing at the faithful. I’m think specifically of liturgical changes, word changes or changing the interpretation of a word. From my experience, I have seen Church officials use test cases of this (like Francis does) to see how much they can get away with. With access to so many tradition-minded Catholics, we would get a broad picture of what is coming down the pike at us all. Perhaps, if enough voices of objection are heard, we will make the modernists’ task that much harder to implement the unwarranted and deceptive changes. With that, may you and yours and all who seek the Truth have a Blessed New Year! Louie, I am blessed to be a visitor and commentator in your blog. Your insight and obvious love of true Catholicism gives all of us hope and support. I doubt that 2015 will be a year of a great return to the traditional faith (true faith) and I doubt that Bergoglio will be “Papal” in any sense. Tomorrow is a Holy Day of Obligation (Feast of Our Lord’s Circumcision-the first shedding of His precious blood for our salvation). It has come to my attention that this Holy Day is on “option” according to the whim of the local bishop. Our Church and our nation need all the prayers it can get by assisting at Holy Mass! God bless you, Louie and all visitors to this very important website. A Most Blessed 2015 to All! Thank you, Louie. God bless your endeavor, and your family. Keep it up through 2015. Louie, have a blessed New Year! I like the site as it is. Keep it up! Thanks, Louie, for providing this blog. I find your blog insightful, helpful, encouraging, and entertaining. One improvement I can think of would be to be more regular/predictable in your postings. Maybe it’s a sign of addiction, but if a week or so goes by without a new post, I begin to suffer withdrawal symptoms. Also, it might not take too much to improve the production quality of your videos. For example, you need better lighting. An online article or Youtube video might explain how you can do that without spending much money. Your great video content gets somewhat diminished by weak production values. Here’s wishing you and your all the best in the coming new year. God bless. Thank you for your tireless effort in spreading knowledge of the one true faith, Louie. I like the blog just the way it is, and I wouldn’t change a thing if I were you. At the same time, I think you really shine in your video presentations. I would love to see you do a few videos – perhaps a short series – on the documents of Vatican II. While I value your insightful commentary on current events, I think many would benefit greatly from a well-conceived presentation of your acquired knowledge in this area. Happy New Year to you and yours! Laudetur Jesus Christus! Happy New Year Louie! Hopefully I can get more readers from Canada & India to your blog. Also maybe hopefully some Russians. Speaking of which, a little Off-topic here, but here’s an interesting and detailed article that shed more light on the Russian question and their role in our Lord’s plan. I think readers here might be interested in this different perspective. I really enjoy your blog, Louie. It’s become one of my three or four daily visits. I do like Simeon’s idea (#1, above). I think it would be a great idea to use the forum to discuss those ‘vocabulary changes’ that are so insidious. Maybe he would open a new topic on the forum for just that purpose. One addition that might help increase the traffic on the forum is a home page notice of new comments that have appeared on the forum. I’m inept with the computer, but I’m thinking about something like they use at Fisheaters. Some sites have an automatic notice of new comments. I imagine I’d check the forum more often if I saw what topics had new comments. As I said, I unfortunately don’t know how to do that, but I know that on some sites (Angelqueen, also?) people check for new messages from the host, and then scan for new forum entries. One way or another, I will be enjoying your site for as long as you continue to post such quality messages and videos. Happy New Year to the Verrecchio family! Thank you for your many posts this year; for sharing your Faith; for your “quirky” sense of humor and videos; and for providing a place for folks like us to express our ideas and share our Faith. -We love the special way you write, how it often challenges us to think about relevant issues from new angles, and to learn more about the Faith. Someone above asked for more posts from you, but they likely weren’t fully aware of what it takes to raise and provide for a family, run a blog, and prepare for speaking engagements that frequently require travelling around the country. ( which also greatly benefit our Church- so thank you for those efforts, too). God Bless you, your loved ones, and all your readers in the coming year. May all these efforts bring more souls to know the Truth and live the Faith well. I discovered this blog earlier this year. I sincerely appreciate your work. I remember trying to figure out where you were coming from, and finally realized I was watching a replay of my own journey to tradition. The kicker was a blog post made mention of the Ratzinger Fan Club and featured a picture of a RFC mug. Man, I had the T-shirt way back when and had to chuckle. Well, glad to have ya, and keep up the good work. 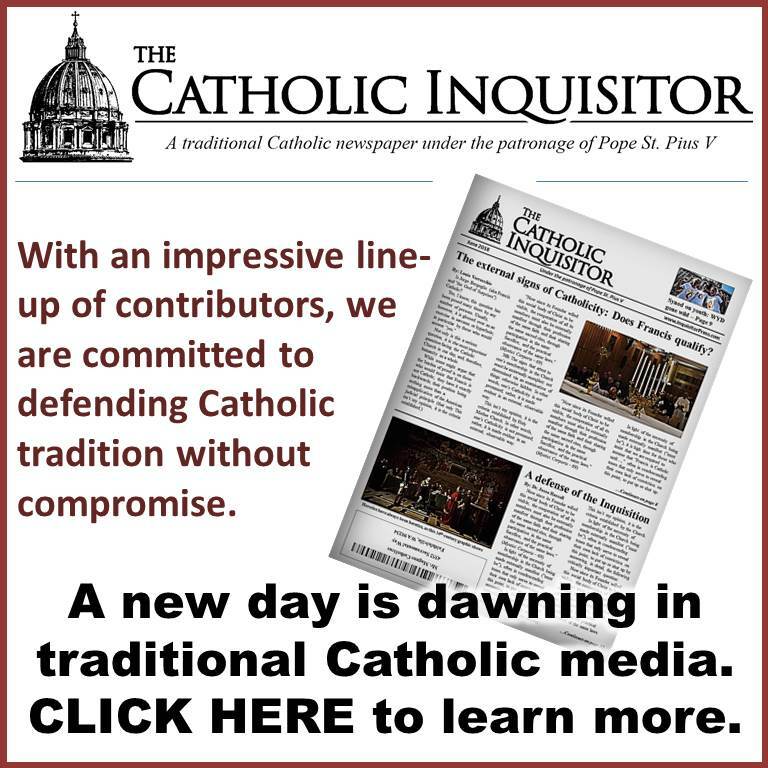 As for ideas for the coming year…how about a magic bullet article, audio or video explaining the truth of the “traditionalist” position aimed at conservative Catholics. How in the world do they NOT see it??? Happy new year and thanks for the great blog and your efforts at restoring tradition within the catholic church. As regards suggestions for this coming year, I’d say perhaps increase your “production” of the “Goretex” shows…? They seemed to be pretty popular among readers, based on the comments section. Also, I would suggest including a greater variety, or “mix” within your site of the church’s magisterium. For example – why not include/talk about some of the lives of the (TRUE) saints? 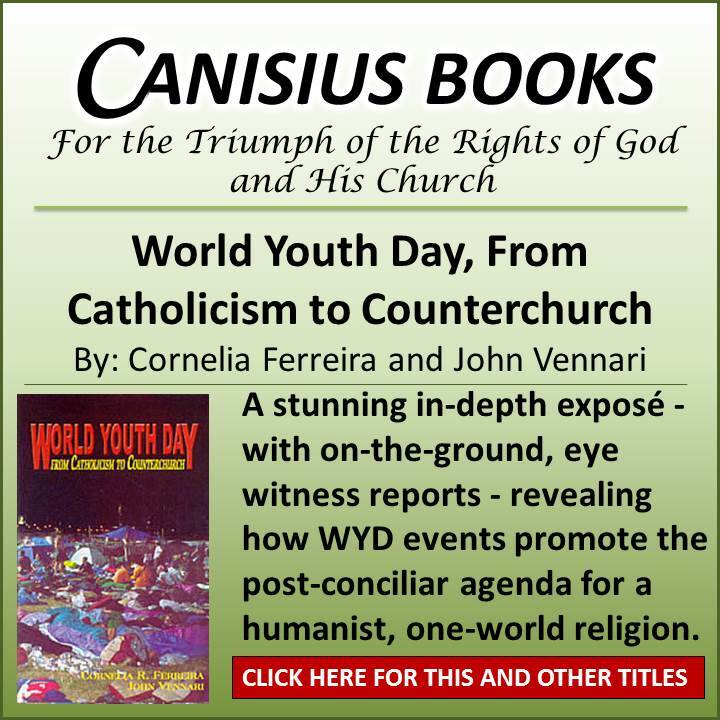 They provide a crystal clear view of what catholicism really is and represents. “There is no greater enemy of the Immaculata and her Knighthood than today’s ecumenism, which every Knight must not only fight against, but also neutralize through diametrically opposed action and ultimately destroy.” (Entry of Diary dated April 23, 1933. Cited from The Immaculata Our Ideal, Father Karl Stehlin [Warsaw: Te Deum, 2005], p.37. What could be more anti-Vatican II than this? I think examples such as this would be an additional help for neo-catholics to realize the error of their position. How many more examples we have from the true saints and the catholic magisterium that refute the conciliar magisterium!! 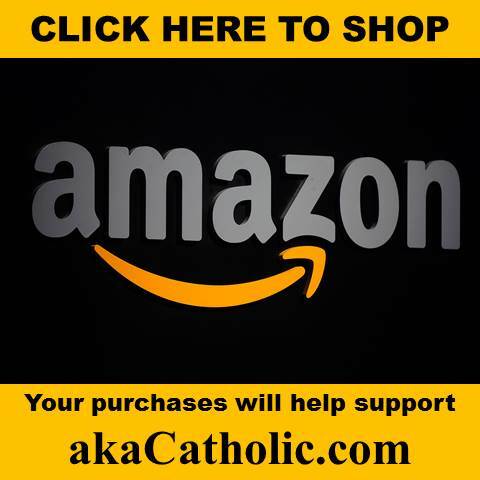 As probably the largest beneficiary of your blog in 2014, I would like to thank you for producing this blog and for all your efforts in “fighting the good fight” to return the Catholic Church back to the One True Faith. You and your blog are truly not only an inspiration, but a Godsend as well. Which leads me to my suggestion. Where I see a critical need is for a wider application of this “dissemination of information” functionality. One element on blogs in general that I have found helpful is that some blogs are very well situated to act in the capacity as “information hubs”. Yours is one of the first two or three that I visit daily. Therefore, providing a larger selection of blogs in your right hand margin would be very helpful. Obviously these need to be blogs whose contents are compatible with the mission of our community, however a regular “linking and culling” of your blog roll would “add value” to the entire community. Excuse me if the above may appear self serving, but my intentions are quite sincere. Closing, I would like to wish you and all the commenters on this blog the happiest and the most prosperous of New Year’s in Anno Domini 2015. Peace and blessings to Mr Verrecchio, his family and readers. I too was blessed in my journey back to the true Faith, and now I see the VII landmines exploding and taking down the unsuspecting sons and daughters of the Church, which happened to me also. By grace I stumbled into the true Tradition and found the arguments compelling. Today there is no excuse not to be informed what the Church has taught for 2000 years, passed down from the Apostles. Anyone can now download and read documents from 1000 years ago at the touch of a computer key, and when we do this we can compare it to what the Modernist heretics are spewing out in our parishes. With the tools Mr V and others give us, we can bring the light of true Tradition to our fellow Catholics, and do the work of true evangelism in our ordinary lives. To this end I am looking for the following tool: Short (140 character) philosophical, scientific and logical arguments for proofs of Gods existence, written in simple language, that can be cut and pasted into blogs, forums, commentaries, social media in order to counteract the growing militant atheism we are exposed to on the internet. For example, I’ve seen many a blog commentator post something like – ” You Christian fundies just need your imaginary sky fairy as a crutch because you can’t handle the real world.” Such an ignorant comment is ripe with possibilities for a reply, but I’m not really good by myself at composing the reply By myself I might start answering by saying – ‘God is not a being that lives in the sky, so you understanding of who God is fundamentally flawed from the outset. We think of God as Being itself…. have you ever asked yourself, ‘Why is there something rather than nothing?’ It would be nice to have some “stock” answers like “Reason #23 :Things pointing to the existence of a Supreme Intelligence- ….” Most things I have found are written are much too long, and at a level far above the ordinary reading level of most persons calling themselves “atheist” so the arguments are too difficult for them to absorb and so they simply ignore them. We think it’s a great suggestion to bring in more of what the Saints said and did to counter today’s errors. But careful efforts are required to weed out the false reports from the truth about them. Just like prophecies handed down though generations- you find additions, distortions, misinterpretations and even total re-inventions. Although he did appreciate nature, in fact, scholars who’ve checked thoroughlly, say no biography written within the first 200 years of his death contains any of those words. And St. Francis sometimes preached in up to five villages a day to serfs, landholders, merchants, women, clerks, priests—any who gathered. -And as for being a pacifist, one of Fr Z’s blog-posts contains this great quote- of St Francis refuting the Sultan al-Kamil, (a nephew of Saladin), who had just quoted to him from Christian Scriptures, about “returning good for evil” and “giving to anyone who asks of you”, as reasons Egypt should not be invaded by Christian Crusaders defending the Faithful. You won’t hear that quote any time soon by the conciliarists, which is precisely why such statements by the real saints of the church need to be repeated loud and clear to confound the neo-catholics. PS I agree with your statement above about the amount of false/dubious apparitions/alleged statements by saints etc. A lot of it is unconfirmed or plainly false. Fortunately, we DO HAVE REAL statements/prophecies/apparitions (approved by the Church) which we can use against the modernists. The quote I provided above by Fr Maximilian Kolbe is an excellent example of a historical source that confounds the modernists. How many readers does this represent? If we understand your question correctly, and you’re referring to Louie’s statistics, we assume “users” = readers = 130,000. Thank you, Mr. Verrecchio, for an excellent source of Catholic culture. As a neophyte in the old Faith, I quickly discovered the Truth of traditionalism and daily consult this site and many of your commenters for my sensus Catholicus. I drive a lot, so I’d really like for you to do a regular podcast. I don’t care about the production value; just open an adult beverage and talk about something for thirty minutes. A podcast on iTunes would probably increase your visibility as well. I think the forum would see more use if you deployed a more robust platform and made the forum more visible on your website. You always seem to say exactly what I’m thinking, and you say it better than I ever could. Thanks for all you do for the Church. You’re doing great work here for the Church. I think that’s reflected in your numbers and the influence credited to bloggers by Cardinals at the synod. I also learn a lot from the high caliber commenters. Especially from the research I have to do when they think I’m wrong in my comments. Keep it up and God Bless you and yours this new year. It’s that simple, we needn’t scratch our heads too much about it. How Our Lord will judge such souls we leave to the infinite mercy and justice of the Good Lord. PS Although Ann Barnhardt has many good insights regarding the crisis in the church and in the economy, I would warn other readers in this blog about her unfounded Russia-phobia, portraying Putin as some sort of Anti-Christ figure. I would hope the good bishops are putting these fundamental questions to the Pope. We know they will not get an honest answer, for he will not explicitly concede his apostasy. Archangel Michael, defend is in battle . . .
“How did we get here? How, in the brief span of a hundred years, did we go from the profoundly Catholic extra Ecclesia nulla salus (outside of the Church there is no salvation) to the profoundly Protestant Ecclesia semper reformanda est (the Church is always to be reformed)? Join me, if you will, on a brief historical excursus in pursuit of insight into this most pressing of questions, i.e. that regarding the instrumentalization of the Holy Spirit to sanction sweeping and persistent change in the Catholic Church.